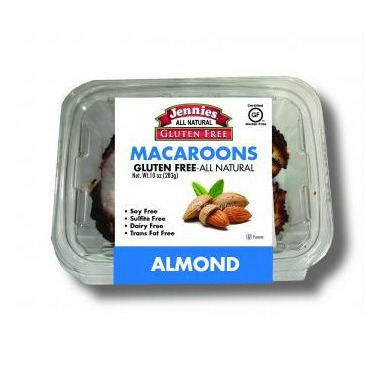 Almond macaroons from Jennies are the perfect dessert or sweet snack! Very yummy. They taste like amaretti which are a popular Italian pastry.